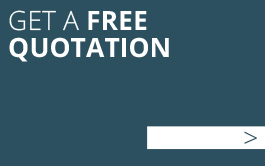 At Richards Sheet Metal we have a highly skilled team of staff members, with a combined experience of over forty years within the metal industry. All our customers can feel safe in the knowledge that their enquiry will be dealt with by a professional laser cutting company. Here is a chance to put names to faces & meet some of the members of our team. 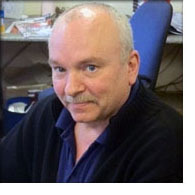 Biography; Barry originally joined Richards Sheet Metal back in 1986 as a skilled sheet metal worker. He holds many accolades as being our first Laser Cutting machine operator back in 1999. 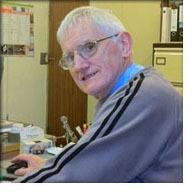 In 2004 he moved into a new role in the main office in preparing quotes and planning jobs for the Laser Cutters. If we ever have a problem on the shop floor it's always Barry who gets called upon. 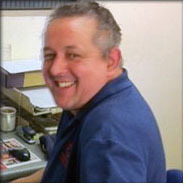 Biography; Roy joined Richards Sheet Metal originally as a sales rep in 2000. His background is in the welding and sheet metal industry as well as a tutor at the local college. If it's to do with welding, Roy will know the answer. 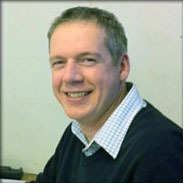 Since 2002 he has also been on the Laser Cutting quotation and planning team. Computers are still a mystery to Roy, though he knows he couldn't do his job without one. Biography; Dave originally started with us in 2004 as one of our Laser Cutting machine operators but after several years moved onto the CAD & Programming team. At 6ft 3in he's a larger than life character. When he hasn't got his head buried in customers' drawings he'll usually be found walking the countryside or doing a bit of train spotting on historic steam locomotives.